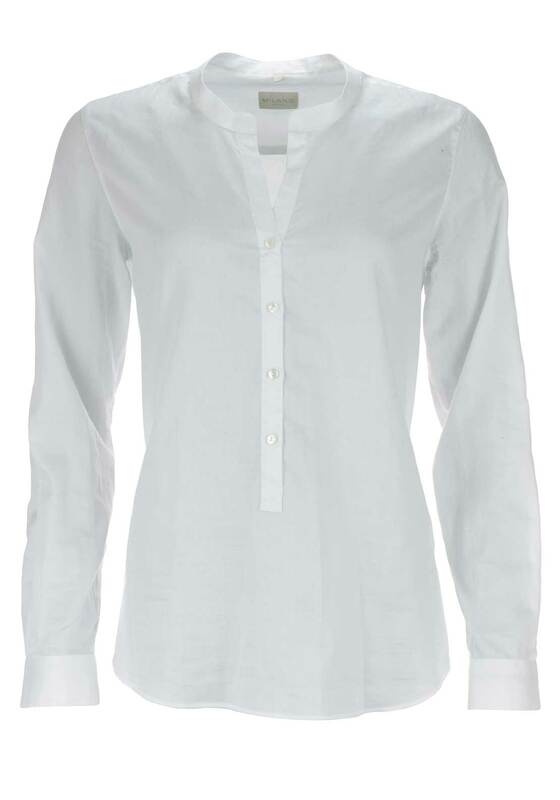 Update your wardrobe with this classic long sleeve blouse from Milano which would look great worn with trousers or a skirt. 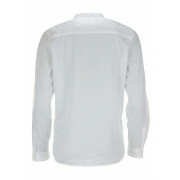 Designed with a comfortable slightly relaxed fit and made from pure cotton. 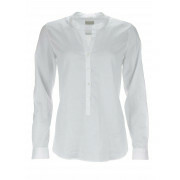 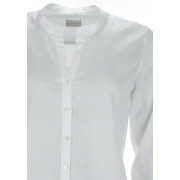 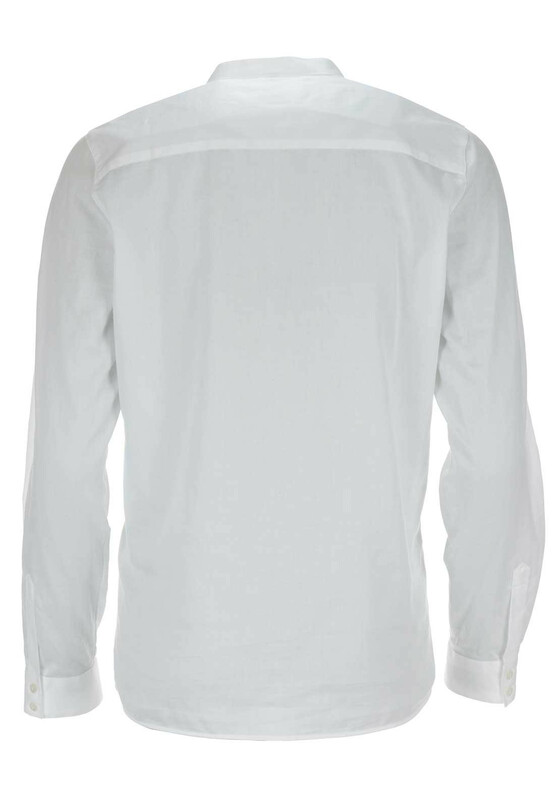 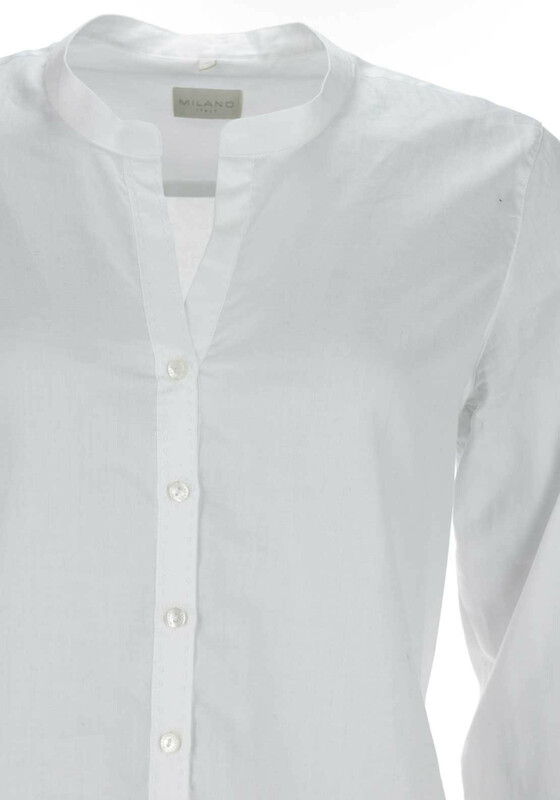 Featuring a half button placket and button cuffs.